Music was my first love. I can’t finish that line for copyright reasons but have a listen to John Miles and his excellent single “Music”. Like most people, I've loved music from a very early age. I can’t play an instrument, unless you can count Three Blind Mice on a recorder or air drums, but listening to all kinds of music has always been a hobby. Having grown up in the 60s and 70s with 3 older brothers, one band were predominant in our household. In that era, although there were many fantastic bands around, you had one main choice to make - the Beatles or the Stones. In our house it was the Beatles. I’m slightly too young to remember their heyday but listening to my brother’s LPs and singles, I became, and still am a big fan. I thought I'd better add a note for younger readers. LPs or long players are a 12-inch vinyl discs storing music which can be played on a record player. A single is a smaller 7-inch version, usually holding one song. Record player - I’m getting fed up of this now, look it up yourself on the internet or ask your grandparents. 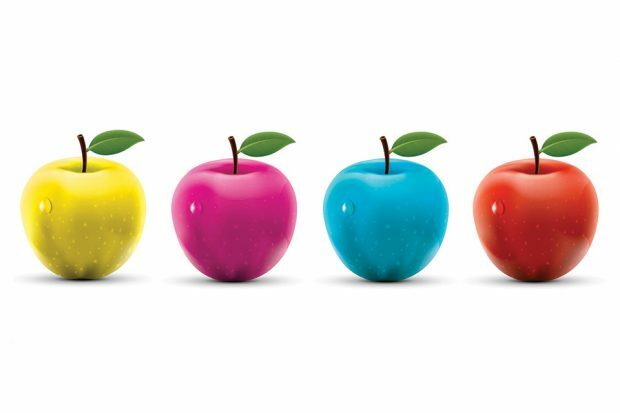 You may have read our earlier blog about Sgt Pepper's 50th anniversary and this month marks another historic occasion. It's 50 years since the Beatles played a live concert on the rooftop of Apple Corps Limited registered office at number 3 Savile Row in London. The performance was filmed and released as Let It Be in May 1970 to coincide with the album of the same name. Featuring 3 versions of Get Back and lesser-known tracks such as Don’t Let Me Down and I’ve Got a Feeling, the concert was cut short by the police acting upon noise complaints from local businesses. Sadly, this turned out to be the last live concert by the Beatles and like me, many of us never had the opportunity to see the fab four perform live. The seeds of the band's demise had been simmering for many months before the Let It Be project. But by the end of 1970 Paul would file suit to dissolve the Beatles’ business partnership, a formal process that would eventually make the break up official. Each of the 4 members would go on to have successful solo careers. 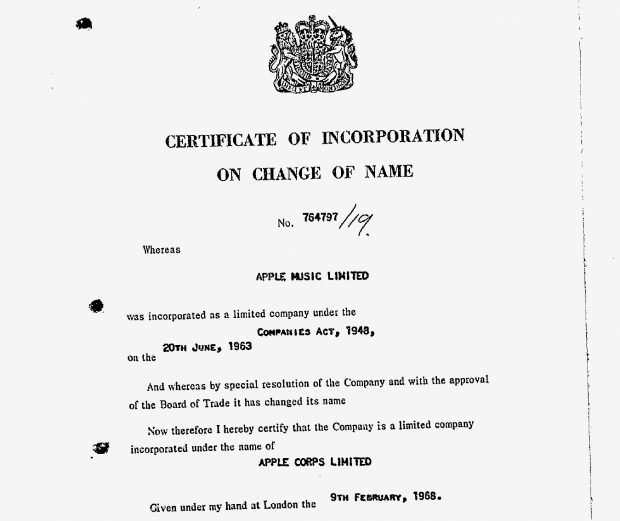 Apple Corps Limited is created. With a lifespan of approximately 10 years, 12 studio albums, 22 singles, 20 number one hits and 5 movies, it’s no wonder that the group inspired an abundance of tribute acts. From the 'Fab Four' to 'Yellow Matter Custard' and 'Sgt Peppers Darts Club Band', you can catch a version of John, Paul, George and Ringo across the UK and even overseas. One tribute band that I can recommend are The Bootleg Beatles. Formed in 1980 following the closure of the theatre show 'Beatlemania', I first saw the group back in 1990 on part of their UK annual tour. As a four piece, they had the sound and look of the originals as they belted out the familiar hits. Last year I was lucky enough to see them again at the Brighton Centre and it looks like they've gone from strength to strength. With a string and brass ensemble, they perform an authentic, note-perfect recreation from the best back catalogue in the world. I would say that if the Beatles were touring today, this is the group they would be. Or is that ELO? I’d like to say thank you on behalf of the group and ourselves, and I hope we passed the audition.